Be nice to nerds … you may end up working for them | O'Really? Thought for the day: be nice to nerds because you might end of up working for them. 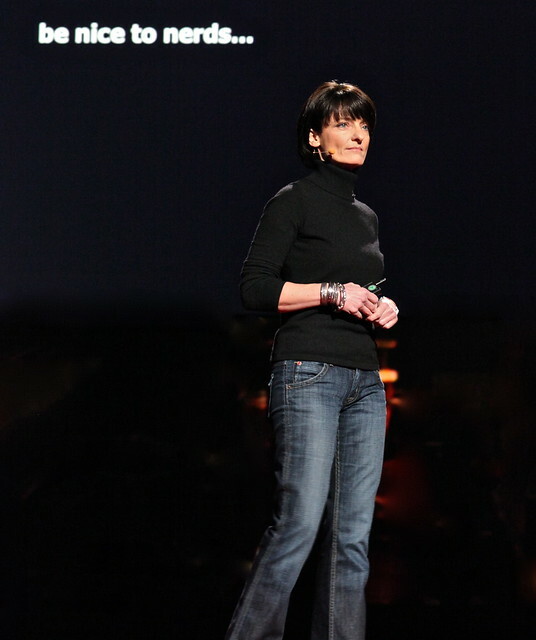 This sound advice comes from DARPA defector and newly appointed Googler Regina Dugan (see picture below). What’s that you say? 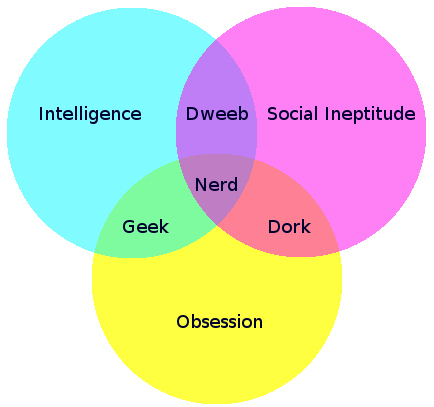 You’re not sure exactly what a nerd is? There are many definitions but the graphic below sums it up better than the Oxford English Dictionary ever could.